ARworks developed this unique extraordinary solution for the Al Ghanim Industries of Kuwait as part of a more complex solution. 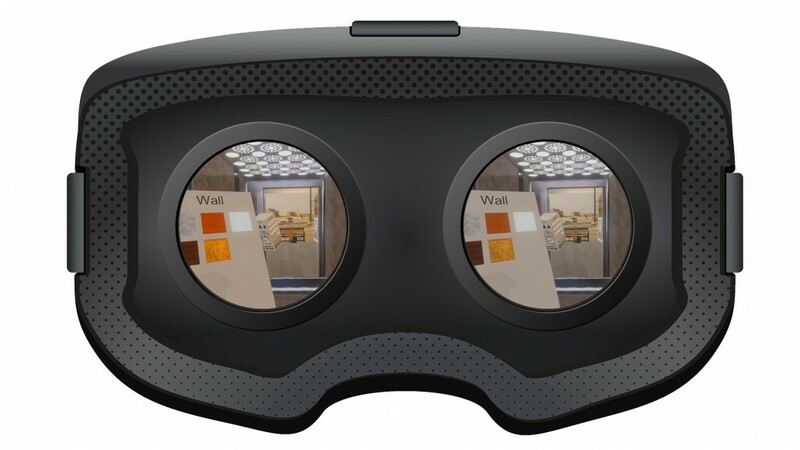 The Virtual Reality app, running on a HTC Vive includes an interactive elevator configurator – besides its two other modules: building up a villa around the user and demonstrating how the the Air Condition pipes are installed behind the walls. 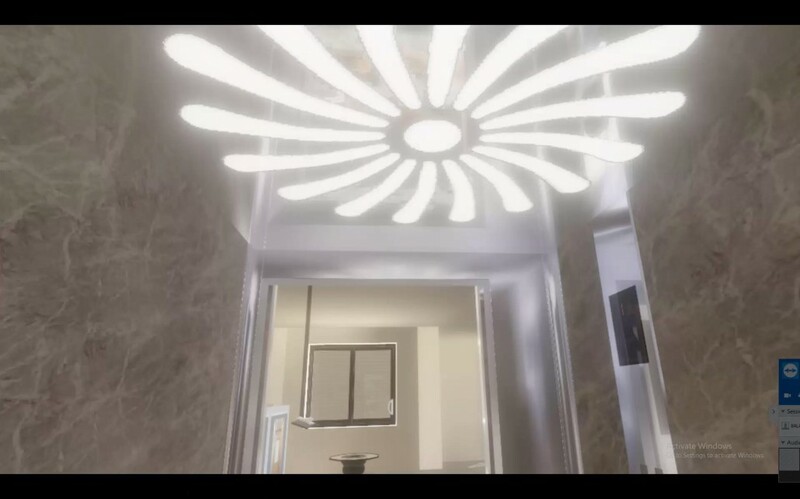 Users can freely design various parts of the elevator appearing around them, with a TiltBrush like menu in their left hand – they can set the pattern, colors and material of the walls and the ceiling, the width and shape of the handles or the carving in the mirrors on the wall. 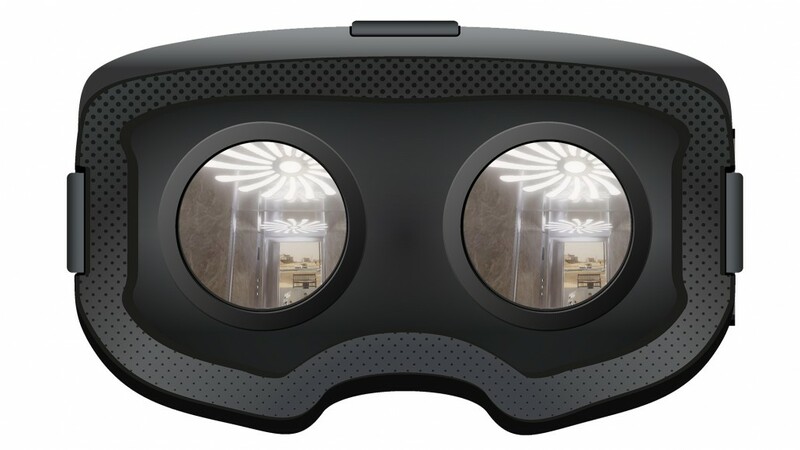 Customers, as a result of the VR journey actually feel that they are standing in the elevator and designing it in real time. 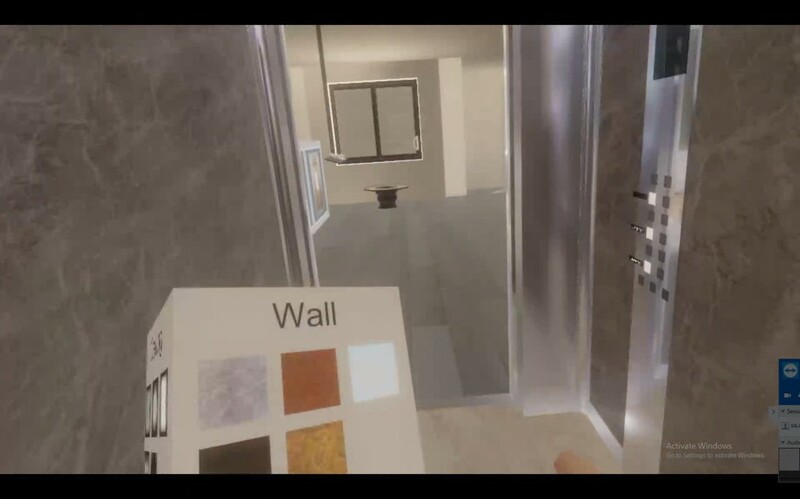 The elevator has a control panel, too – with this, the user can move among the different floors where he can see the other modules of the app: how the building is built from the foundation, how the AC is installed (this can be actually controlled through the appearing smart home interface) and how does it feel to stand at the top of the villa.